Gavin DeGraw "RAW TOUR" - Otter Productions Inc. | Otter Productions Inc. Gavin DeGraw "RAW TOUR" - Otter Productions Inc. 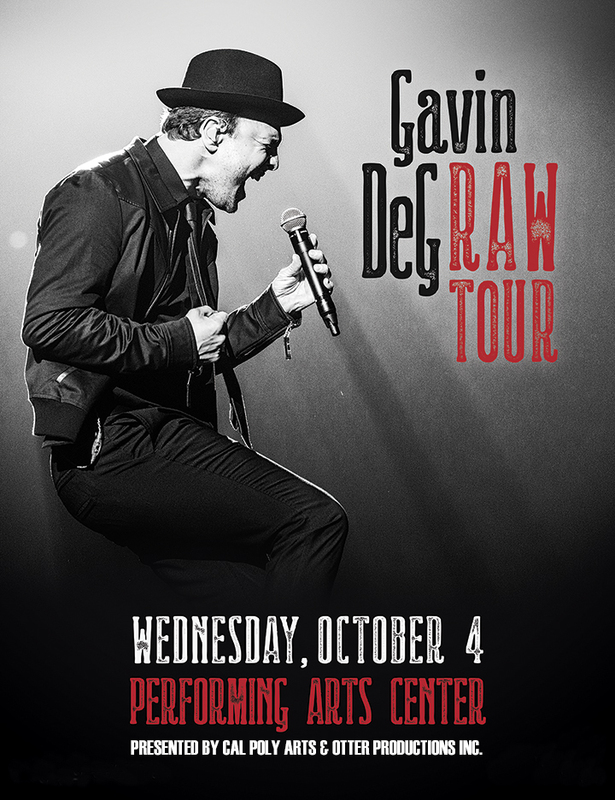 Otter Productions, Inc and Cal Poly Arts are pleased to announce GAVIN DEGRAW is coming to the Performing Arts Center as a special Center Stage added event on Wednesday, October 4, 2017 at 7:30 p.m.
DeGraw is a multi-platinum-selling singer, performer and songwriter. He is currently on the road in the U.S. on the Gavin DeGRAW TOUR, where he will be performing a stripped-down set, diving deep into his catalogue for the first time in his career. 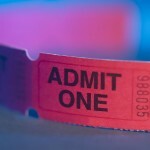 Tickets range from $70 to $40. Limited numbers of VIP tickets are also available for $143, and include exclusive signed artist merchandise. Advance Reserved tickets go on sale Friday June 16th at noon.